Keller Williams Realty a Rochester Top 100 Company... 6 Years In A Row! 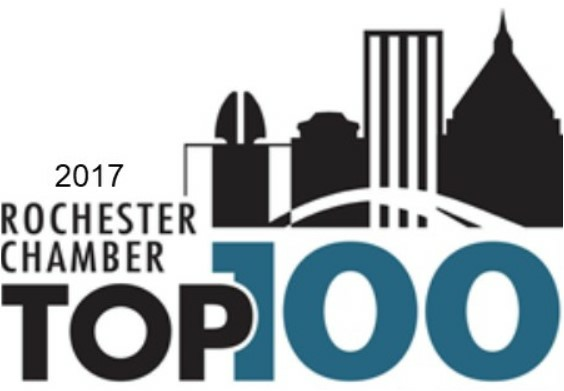 Keller Williams Realty is Proud to be Recognized as a Rochester TOP 100 Company for 6 Years in a Row! !